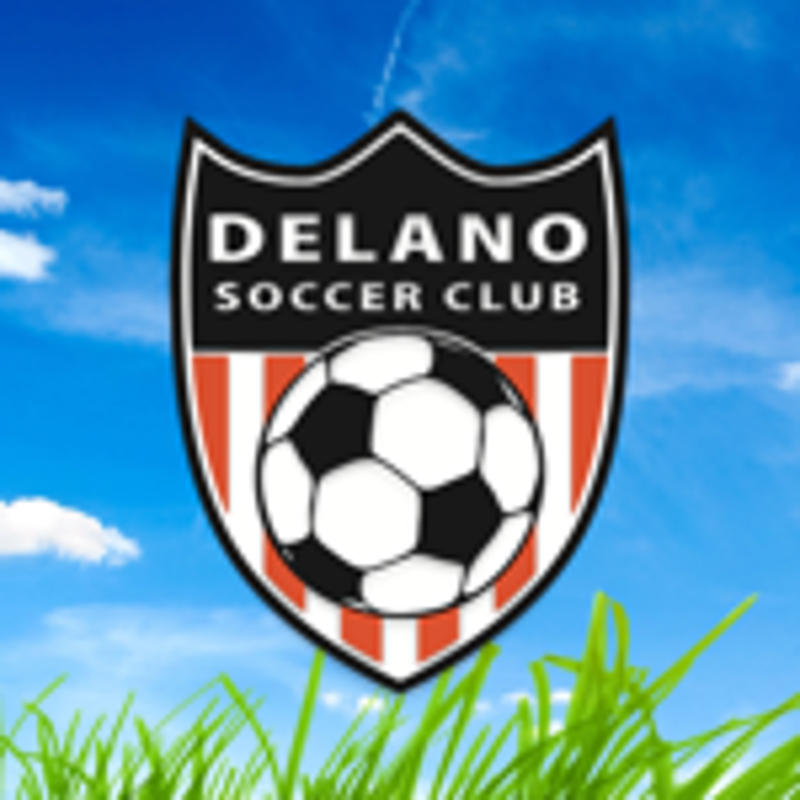 Delano Soccer Club, provides opportunities for all levels of abilities and interest. We currently offer Developmental REC Soccer and Indoor activities when mother nature requires snow shoes to play outdoors. The best way to start your Saturday is by signing up for Spring Rec Super Soccer Saturdays! A 4-WEEK event for children ages 3 to 8 from 10-11am. Each session will emphasize age and ability specific training through games and fun activities. 2019 Summer Rec Soccer Registration IS OPEN! July 9-August 8 - FOR AGES 3-8!! If you need any uniform components you can order them online. 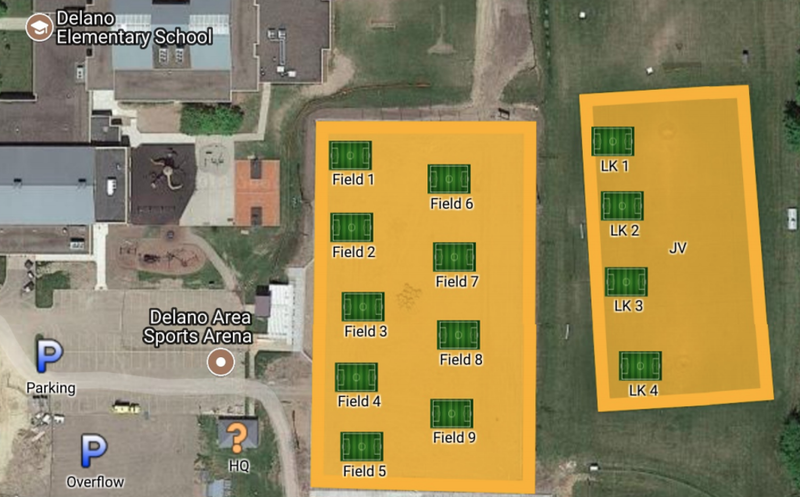 Fields are located behind Delano elementary school. UDATED WEEKLY REC SOCCER GAME SCHEDULE AND FIELD LOCATION. Building confidence, building skills, and building abilities in everything we do. Save the sideline chatter and contact the club if you have questions or concerns. ©2019 Delano Soccer Club of Minnesota / SportsEngine. All Rights Reserved.